You have 2792 characters. Don’t forget to add important and relevant keywords in your description to improve your iTunes app page and optimize your SEO. Your app's last version was released on March 09, 2018. It is important to regularly update your app. Best practices recommend to update your app every 4 to 6 weeks. This means fixing reported bugs, improving existing features, launching new features etc. Keep an eye on users' feedback. The next great features may already be asked by many users. 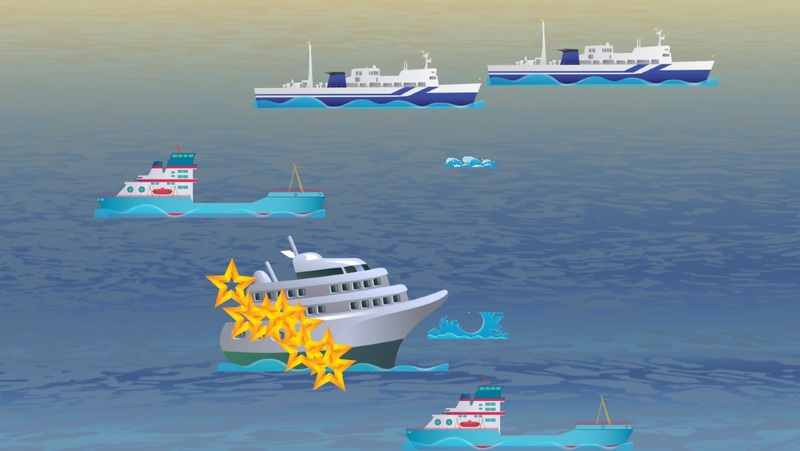 A wonderful game for toddlers and kids with a stunning collection of boats and ships ! your kid loves vehicle games, puzzles and want to play with the pirate ship ? This is the app for you! Your child will discover each type of boat, will recognize the sounds of the sea and in the meanwhile will exercise his memory! 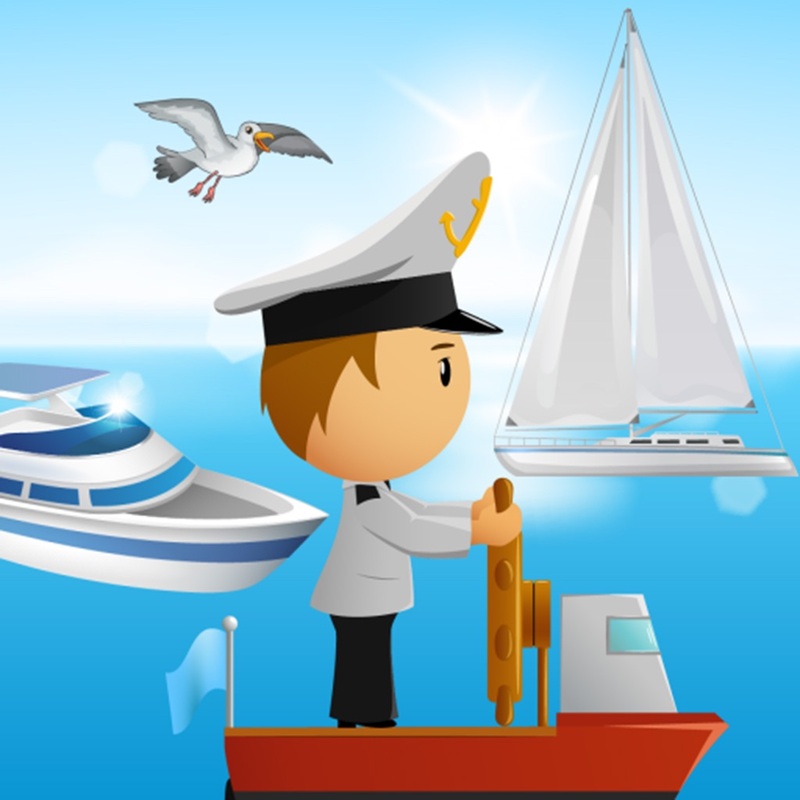 Boats and Ships for Toddlers is an educational and entertaining game. It is a nice, simple, fun, and colorful game for toddlers and kids! Play with vehicles games ! A lot of different seascapes and many cool boats to keep your kid busy. 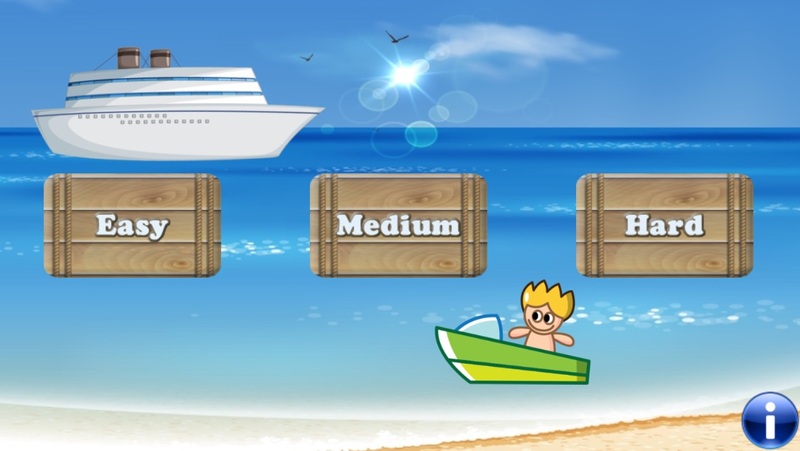 -drag and drop the boats on the screen, play with galleon, have fun and match the couples! You can also choose the difficulty level: easy, medium and hard, to suit the needs of each child and exercise your toddler fine motor skills. 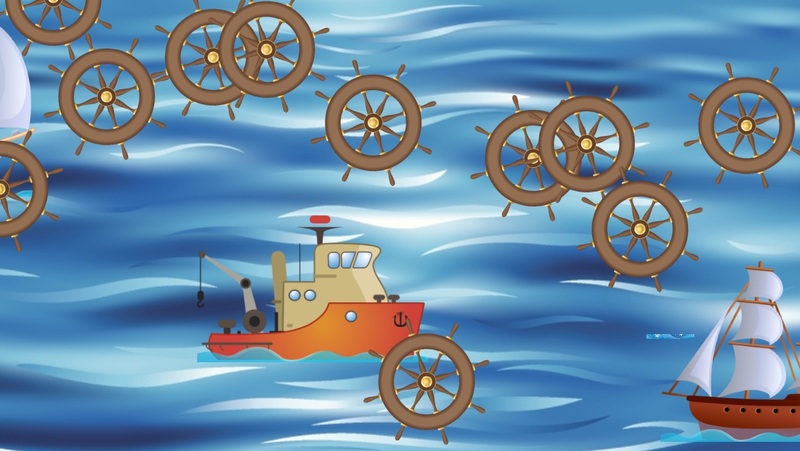 Match up all ships and boats pairs and honk the ship horn ! A lot of boats in the harbor ready to sail at sea ! 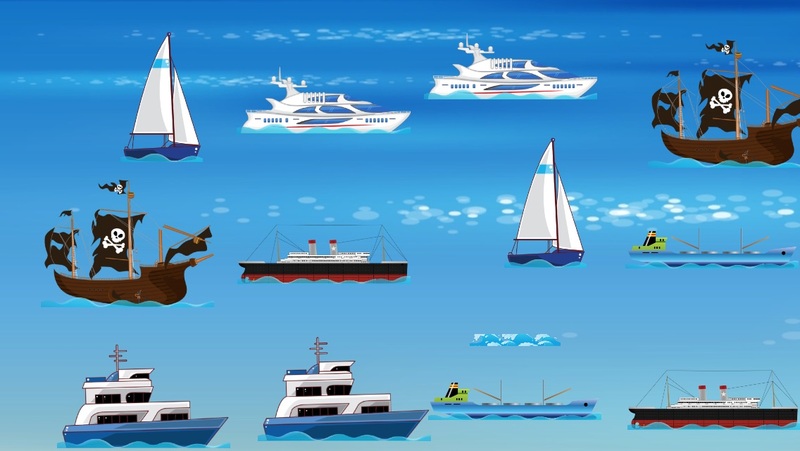 - more than 90 boats in the FULL version: motorboat, sailboat, yatch, galleon, pirate ship, Viking Ship, aircraft carrier, rowing boat, watercraft, jetsky, speedboat, the Titanic ! A lot of educational ship games for toddlers and young kids!! Your child will admire every kind of boat vehicle and will hear realistic sound effects! Are you ready to challenge your memory ? Match up the boat pairs in the harbour ! Boats and Ships for Toddlers is a funny game which also helps your toddler improving his abilities. Go through the waves of the sea by ferry boat !